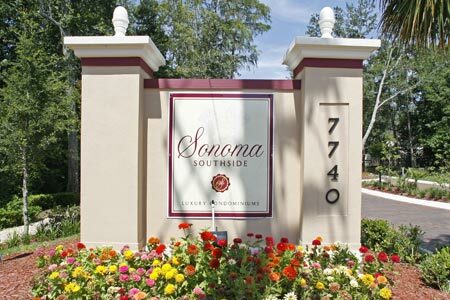 Sonoma Southside condominiums in Jacksonville, Florida. 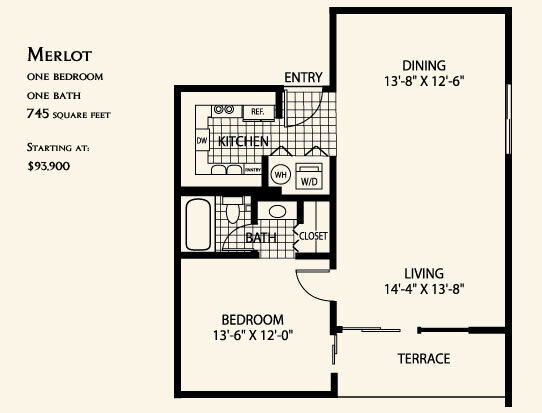 Sonoma Southside is a resort-styled condominium community featuring three spacious floorplans crafted to offer all residents a grand lifestyle at an exceptional value. 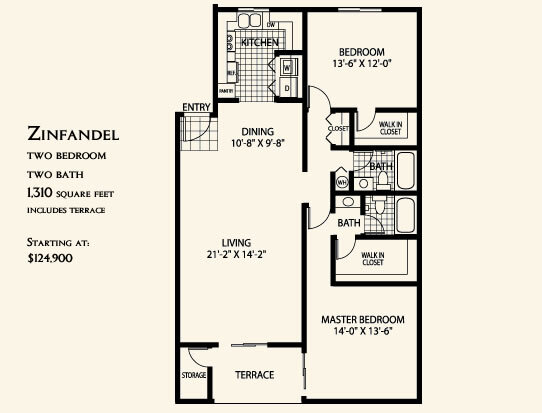 Situated on over 22 lush, tropically landscaped acres near Tinseltown, this private gated community represents a true investment in your way of life. 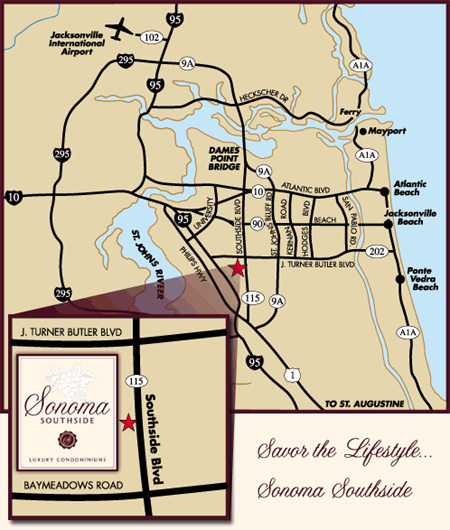 Located across from Deerwood Golf & Country Club, Sonoma Southside's proximity to downtown and the beaches makes it minutes from everywhere you want to be. 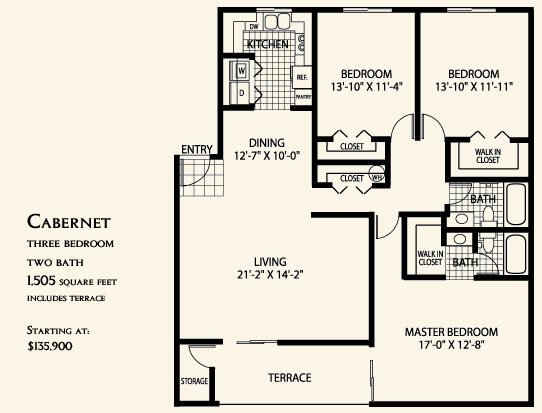 See sitemap and area map location.